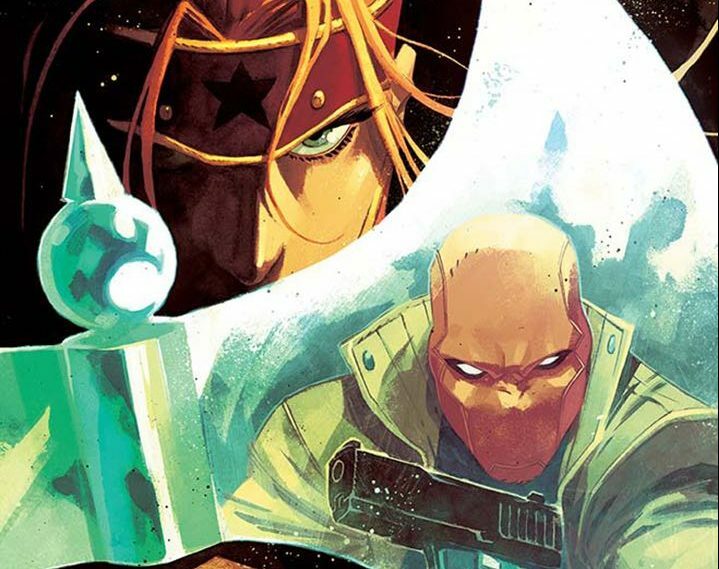 DC Comics Universe & July 2019 Solicitations Spoilers: Lex Luthor Recruits Red Hood Outlaw As We FINALLY Learn What Happened To Bizarro & Artemis?! 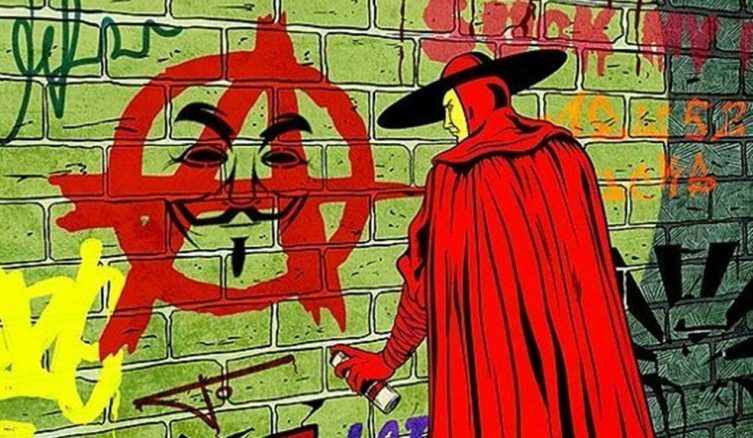 DC Comic Universe & Red Hood Outlaw #30 Spoilers: Heroes In Crisis & Arsenal’s Long Shadow! Where Are Bizarro Superman & Artemis? 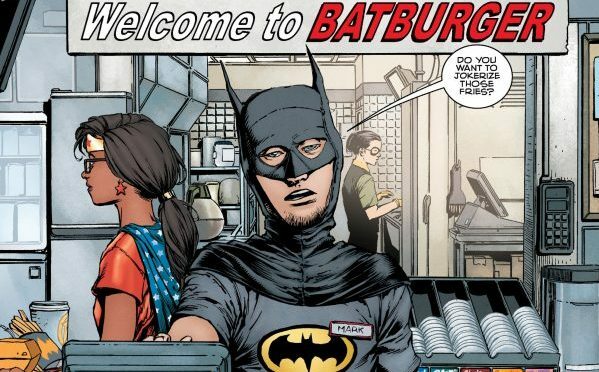 Who Is Batman Inc.’s New Wingman? Plus A Returning Teen Titans Fan Fave?! Action-packed from front to back! 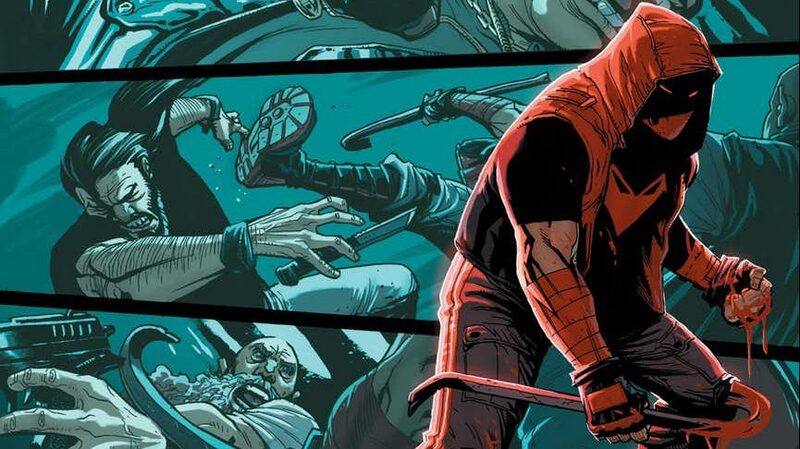 DC Comics Universe & Red Hood Outlaw #27 Spoilers: A Touching Heroes In Crisis #1 Fallout Issue As Batman Reveals The News Of Arsenal’s Death & Exiles The Red Hood?! 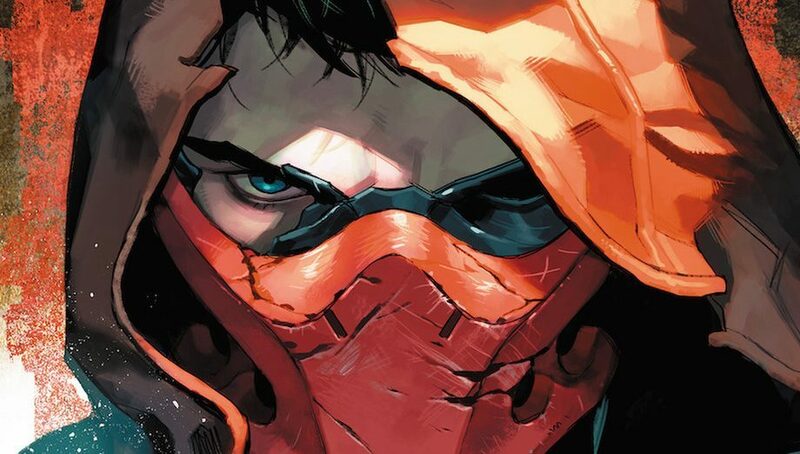 DC Comics Universe & Red Hood & The Outlaws #26 Spoilers: Why Did Jason Todd Leave Batman & Gotham City? Plus New Direction Starts Before The New Red Hood: Outlaw #27 Branding! 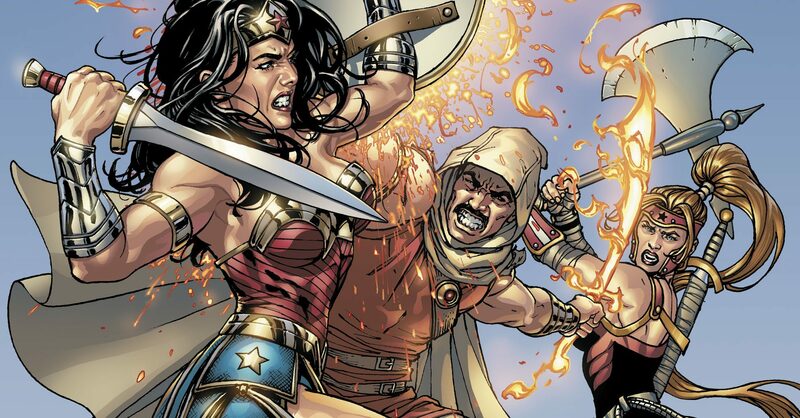 DC Comics Universe & Wonder Woman #54 Spoilers: Red Hood & The Outlaws Ally Artemis & Suicide Squad Foe Rustam Team-Up Against Diana In Amazon Civil War? 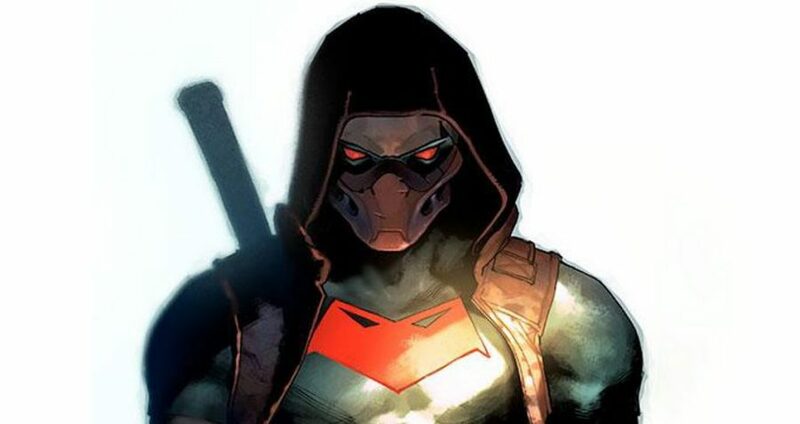 DC Comics Universe & Red Hood & The Outlaws #26 Spoilers: New Era Begins For Jason Todd On Cusp Of Red Hood: Outlaw #27! Batman Family No More Via Preview?! 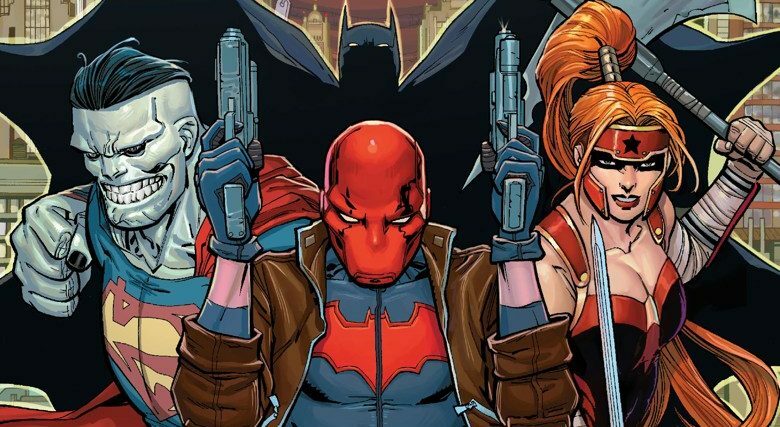 DC Comics Universe & Red Hood & The Outlaws Annual #2 Spoilers: What Are The Strange Fates Of Bizarro & Artemis That Explain Why They’re Not Alongside Outlaw Jason Todd? 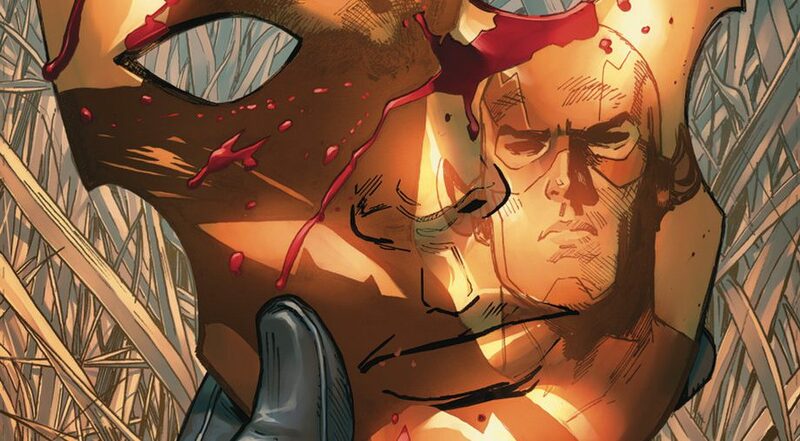 DC Comics Universe & Red Hood & The Outlaws Annual #2 Spoilers: How Does It Lead Into Heroes In Crisis #1 & Does It Spoil The Hero Death At Sanctuary? DC Comics Universe & November 2018 Solicitations Spoilers: New Batman Issues Contradicts Recent Red Hood Issues & New Red Hood & Outlaws Status Quo? 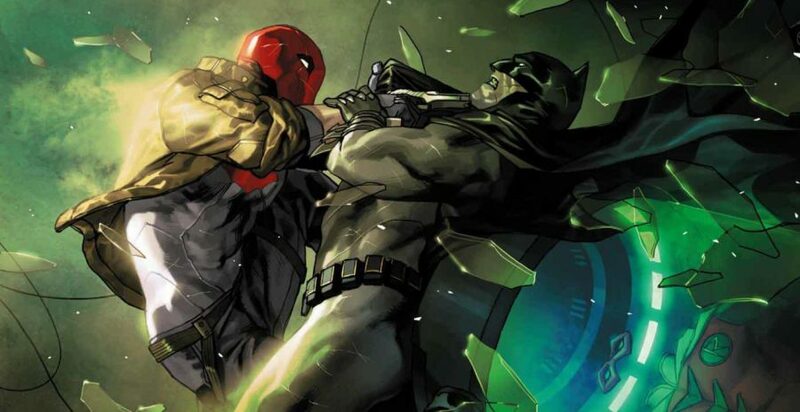 DC Comics Universe & Red Hood & The Outlaws #25 Spoilers: Who Helps Jason Todd BEAT Batman TWICE? Fates Of Bizarro & Artemis? Plus Heroes In Crisis #1 & Justice League Odyssey #1. 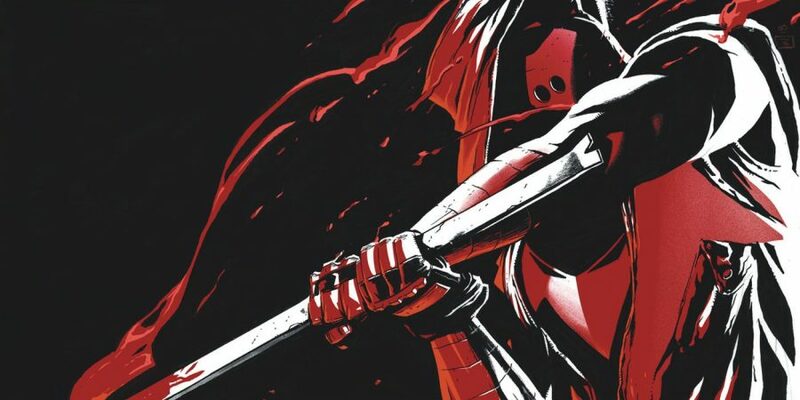 DC Comics Universe & Red Hood & The Outlaws #25 Spoilers: A Dark Direction Begins After A Major Battle With Batman Via Preview! DC Comics Universe & October 2018 Solicitations Spoilers: Red Hood Is Back, But Without The Outlaws In A New Brutal Mission? 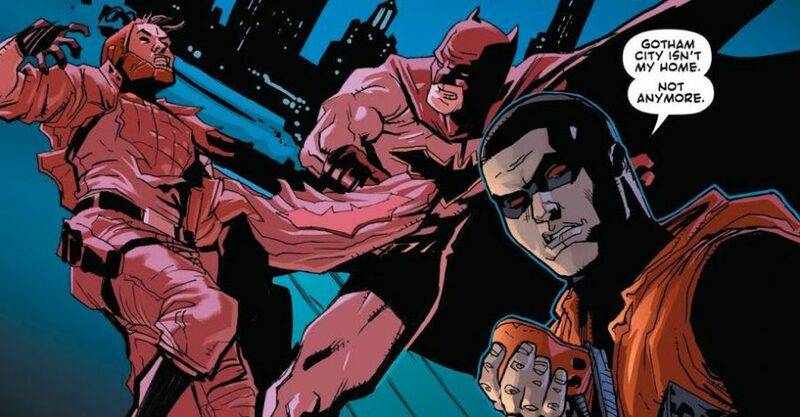 DC Comics Universe & Red Hood & The Outlaws #24 Spoilers: Why Is Batman On A Collision Course With His Former Robin? How Does Jason Todd Destroy The Outlaws? Where Are Bizarro & Artemis? 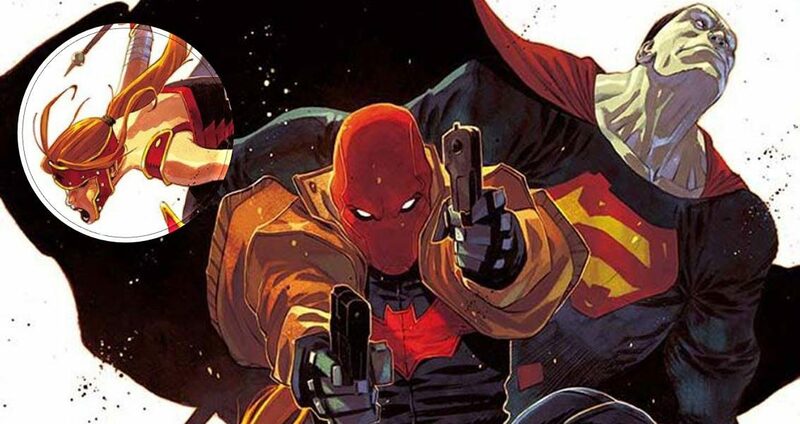 DC Comics Universe & Red Hood & The Outlaws #24 Spoilers: The End Of An Era As Red Hood Ditches Bizarro & Artemis Before A Battle With Batman In #25? Preview! DC Comics Universe & Batman Prelude To The Wedding Red Hood Vs Anarky #1 Spoilers: Catwoman Bachelorette Party Hijinks Via Preview? 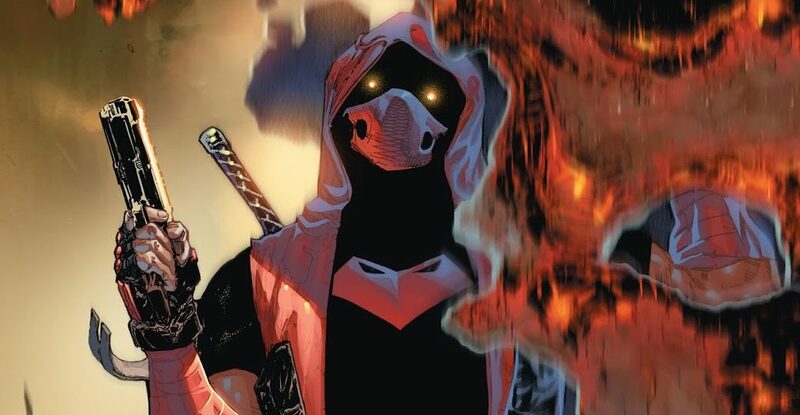 DC Comics Rebirth & Red Hood & The Outlaws #16 Spoilers: Conner Kent Superboy & Bart Allen Kid Flash Appear With The Suicide Squad? DC Comics Rebirth & Red Hood #15 Spoilers: Batman Family Civil War With Batwoman, Azrael, Cassandra Cain & More Over A Bizarro Reborn! DC Comics Rebirth Spoilers: Top 5 June 2017 Solicitations With Rebooted Superman Reborn Rogues, Saturn Girl, 1970’s Nightwing, Batman & More?! A big summer month ahead! 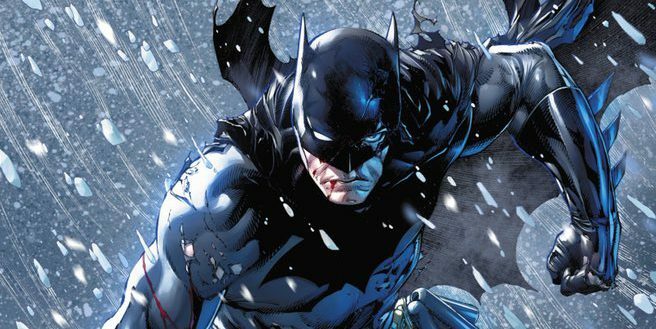 DC Comics Rebirth Spoilers: Batman #16 With Batman Vs. Bruce Wayne & Meal Method Acting? DC Comics Rebirth Spoilers & Review: Red Hood & The Outlaws #2 & The Surprising First Encounter With Artemis & Bizarro DC’s New Trinity? An unexpected gem of DC Rebirth. 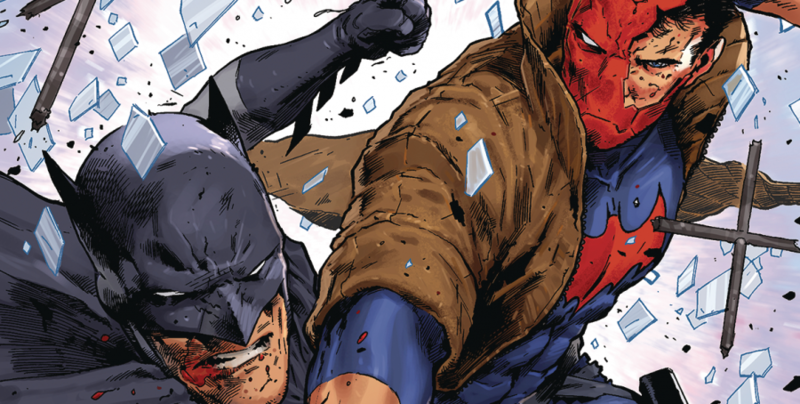 DC Comics Rebirth Red Hood & The Outlaws #1 Spoilers & Review: Do DC Rebirth’s Bizarro & Artemis Join Or Fight Red Hood?